Father & Son Construction is a leading residential construction company in Troy, MI. Since our family-owned business began providing service in 1979, we’ve done nothing but exceed our customer’s expectations. We’re now one of the largest remodeling companies in all of Michigan. Whether you recognize us from our renowned jingle “No job too big, no job too small, Father & Son will do it all,” or you’ve heard your friends and family talk about our high-quality work, you can count on us to be there for your next home construction project. 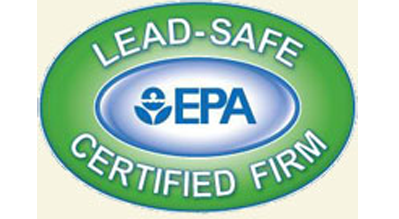 Call us at 248-585-5500 today to get a free estimate on your project. 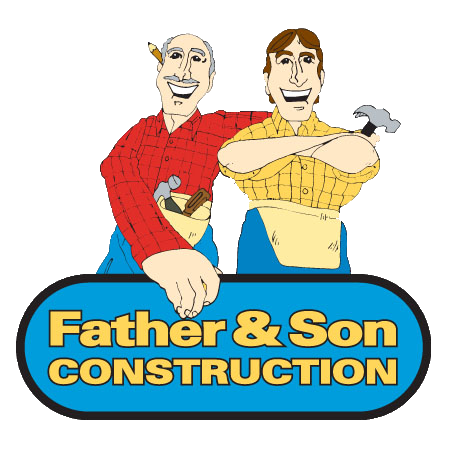 Why should you hire Father & Son Construction? You’ll receive a free verbal quote on your project from an honest local professional. 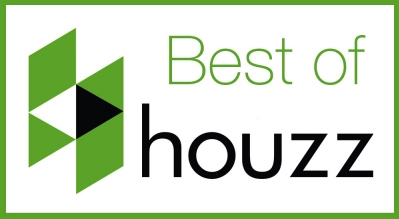 You’ll receive award-winning service from our well-trained technicians. You’ll get a minimum two-year warranty on the service we provide. Want to learn more about the benefits of hiring Father & Son Construction? Contact us today. Contact us today to speak with our general contractor about your project.